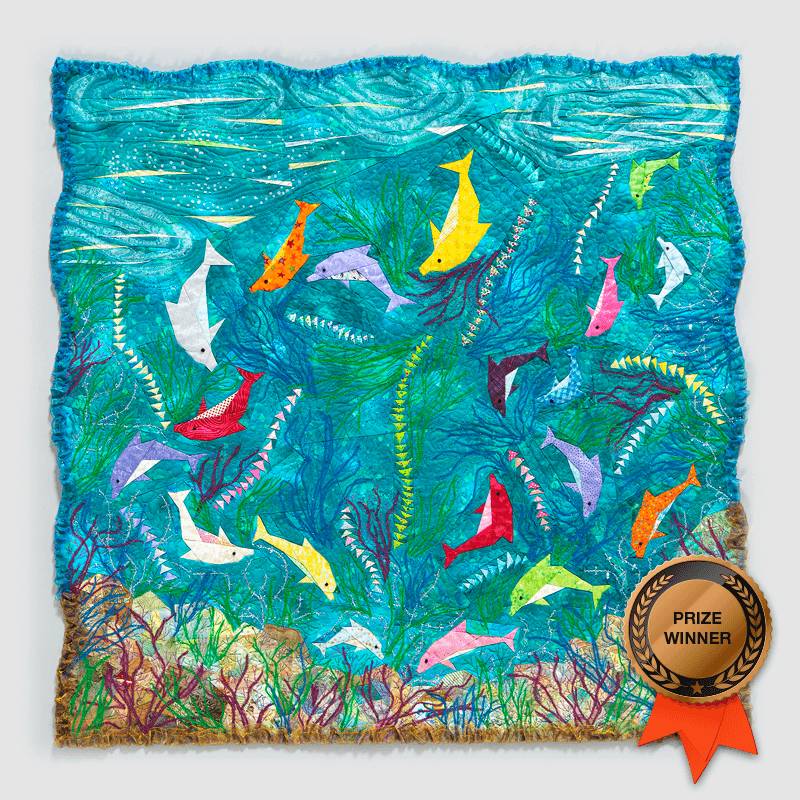 The 19th Brother International Quilting Contest will be launched soon with the same theme “My Favourite Things”. Use your favourite fabrics, colours and quilting styles. Draw your inspiration from your favourite places, seasons, hobbies, animals and foods. 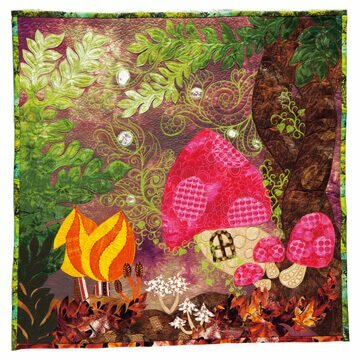 Let your creativity run free but remember quilts must be 70 x 70cm! It’s sew easy with Brother. Follow us on social media and stay tuned for more information. 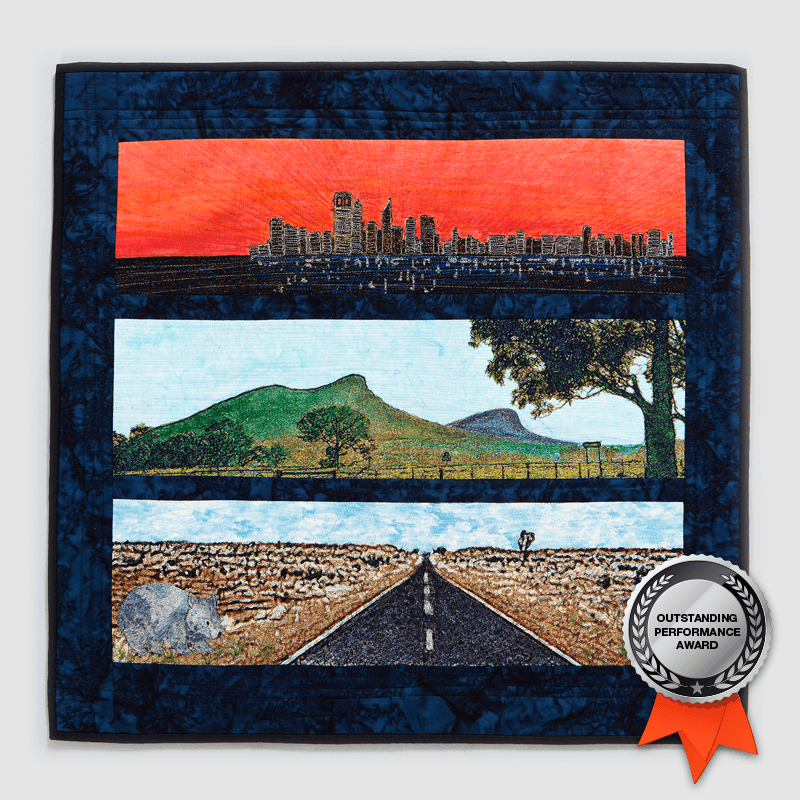 All 5 of our South African Quilt Finalists were entered into the 18th Brother International Quilting Contest held in Japan in December 2018. 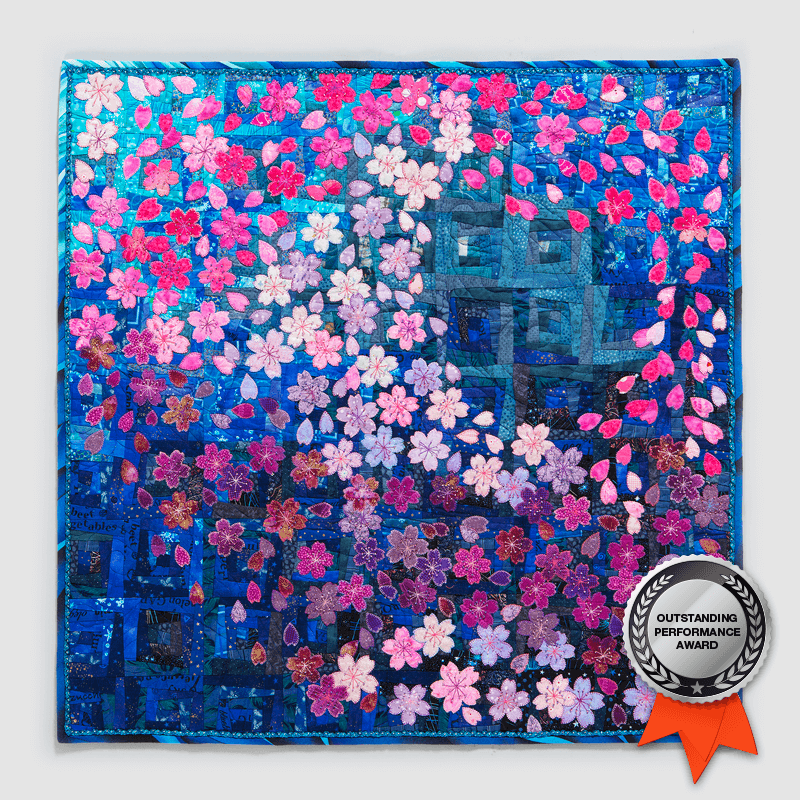 The results of the International competition were announced at the Brother booth at the "Tokyo International Quilt Festival 2019" held in January. We are extremely proud to announce that we have two winners from South Africa! My favourite things in life are family and family life. 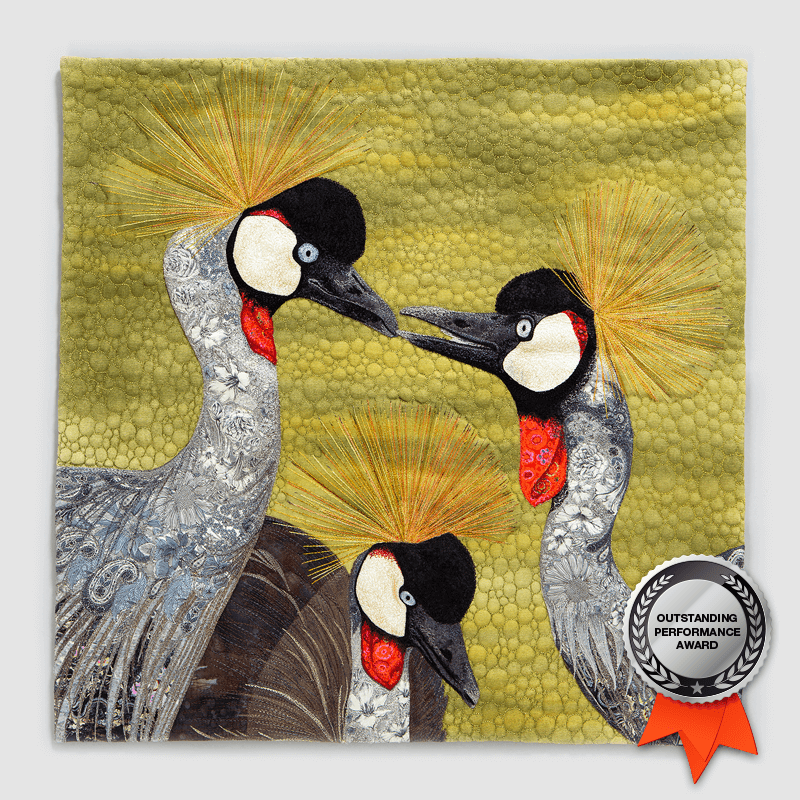 When I saw the photograph of the three grey crowned cranes by Johann Harmse, I immediately thought that it reminds me of family life. I got permission from Johann to make a quilt of his photo. 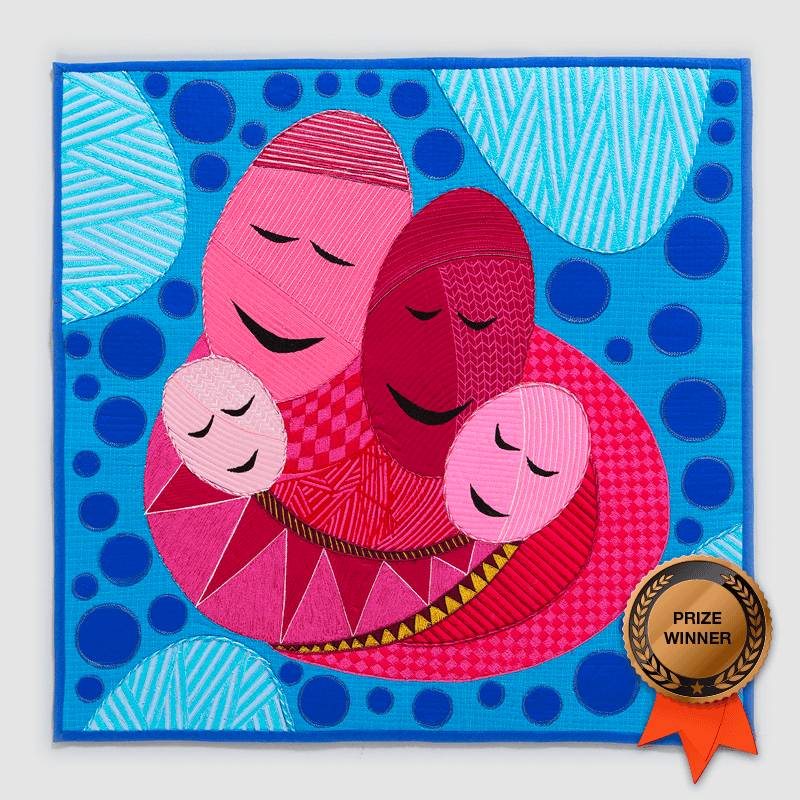 The tightly knit bond and communication between a father and a mother, are necessary to help raise well balanced children and this little scene inspired me to put it into a quilt. A Tribute to my Dad. I grew up on a farm and cannot imagine a greater childhood than growing up on a farm. Memories of climbing trees; eating fruit fresh from the tree; the farm animals; and riding along on the tractor with my dad. 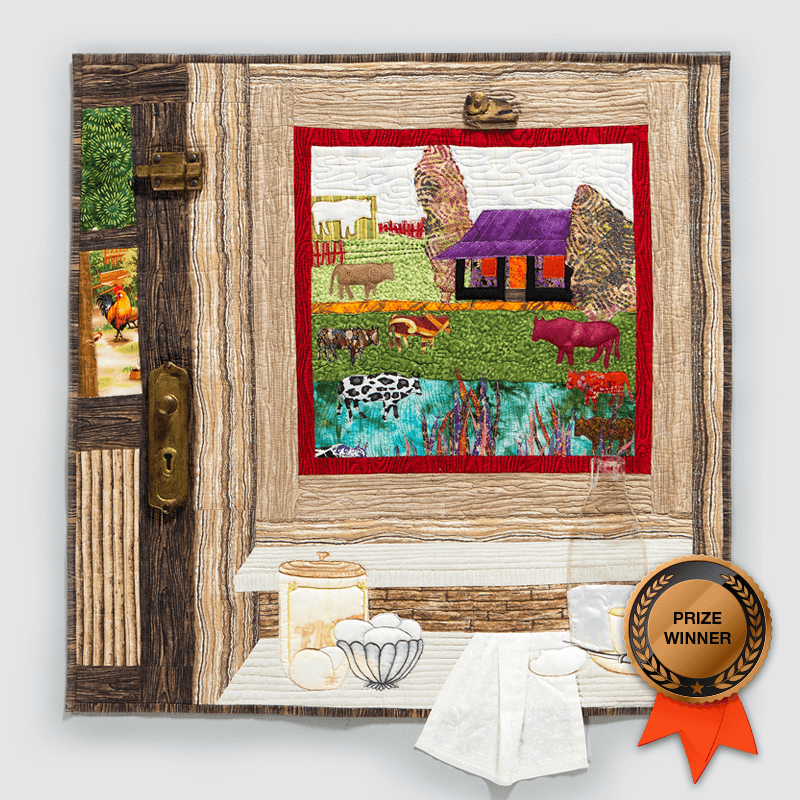 This quilt is a good resemblance of the main house where my dad was born and died in. 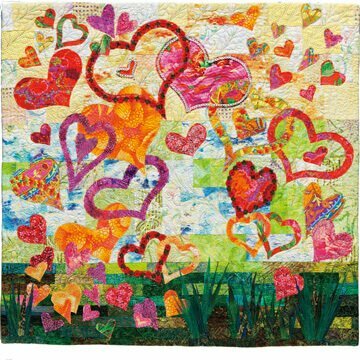 Based in Johannesburg, she has been an avid quilter for the past 40 years, using fabric and threads to express her creativity. She appreciates the strong worldwide quilting traditions but even more that quilting keeps reinventing itself to keep pace with modern times. 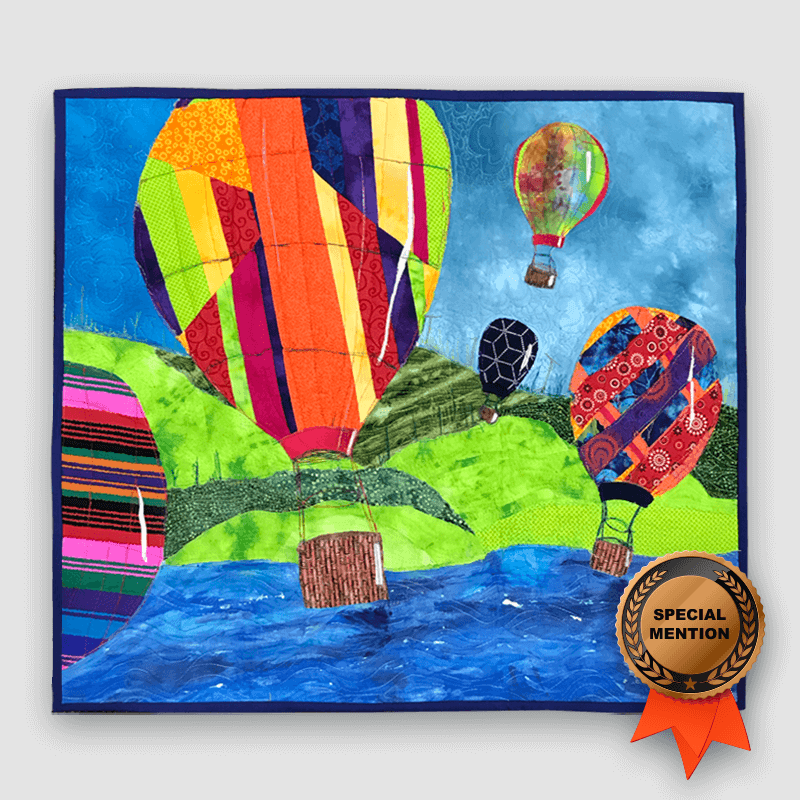 Sandra enjoys learning, experimenting and meeting with fellow quilters. She is committed to growing the public interest in quilt making. 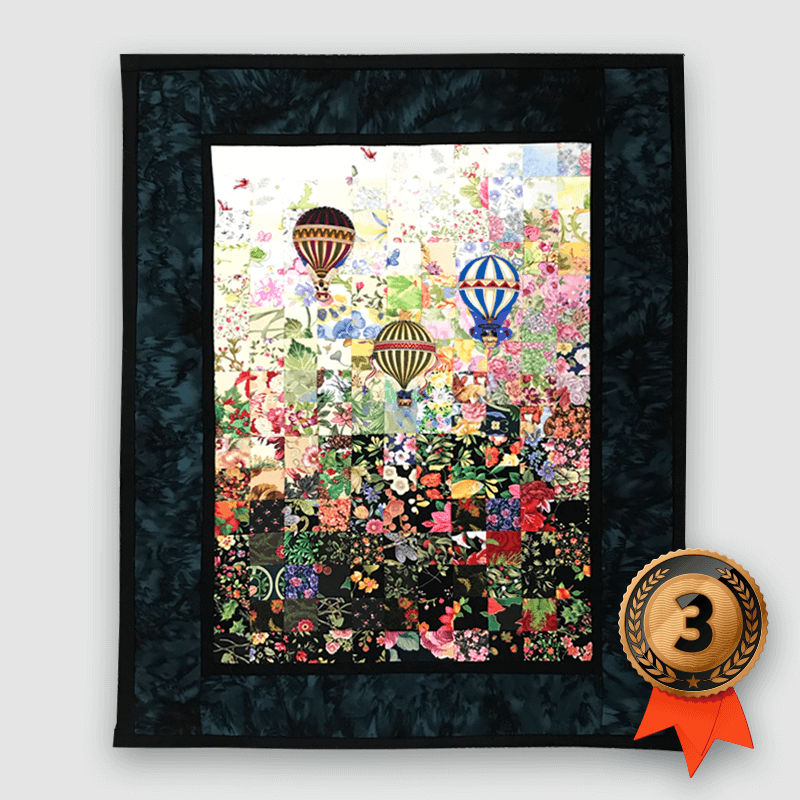 Sandra loves quilt competitions! She enjoys both making her entry and then seeing all the wonderful works on show. As a six year old, working her grandmother’s treadle machine, Pat Murdoch discovered her love of all things fabric over six decades ago. Pat learnt tailoring between pregnancies in the 1980s and during the 1990s she taught underprivileged women dress-making and general needlework. 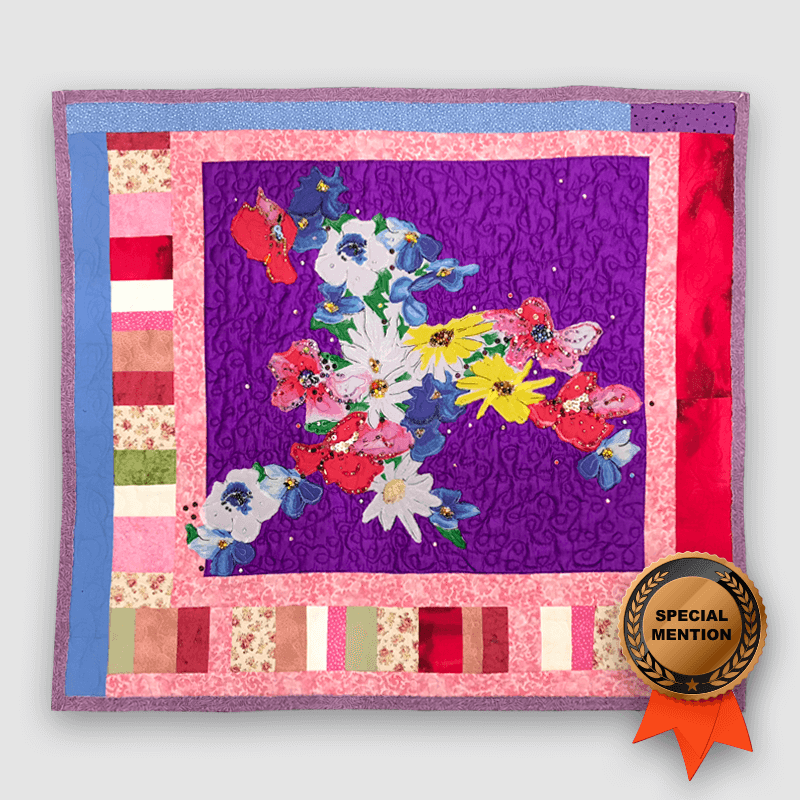 She discovered the wonderful world of quilting in 2004 and has been an enthusiastic student of several outstanding quilting teachers in South Africa. 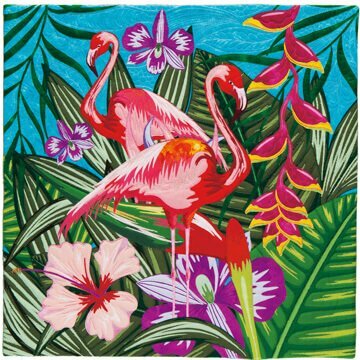 Pat has a special love for African themes and colours but also appreciates the great European and American traditional works. 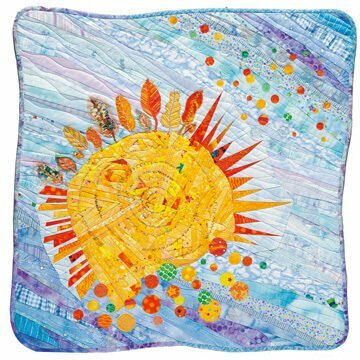 She is continually inspired by the work produced by our local quilters and is proud to be a small part of fostering the growth of this magnificent craft. 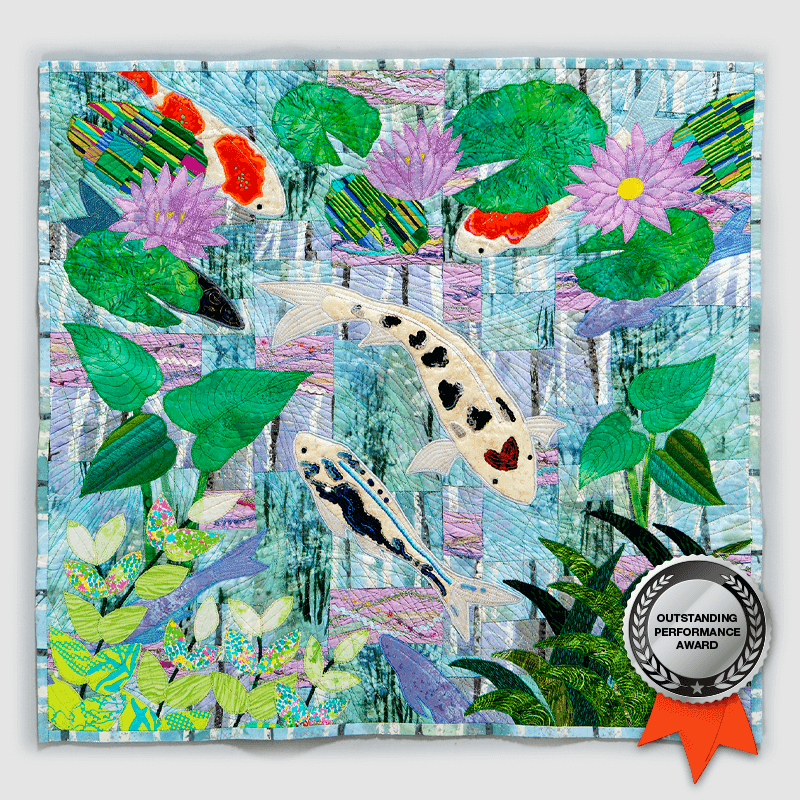 Two additional Special Mention awards will be made for quilts displaying a particular uniqueness. These awards will be made at the judges discretion. 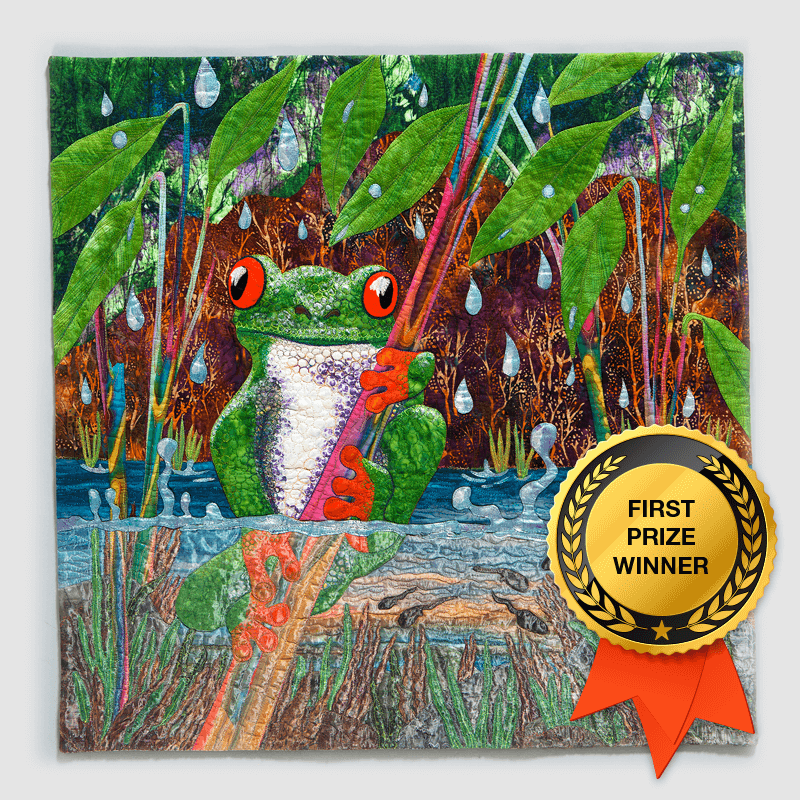 These quilts will be awarded R500 each. 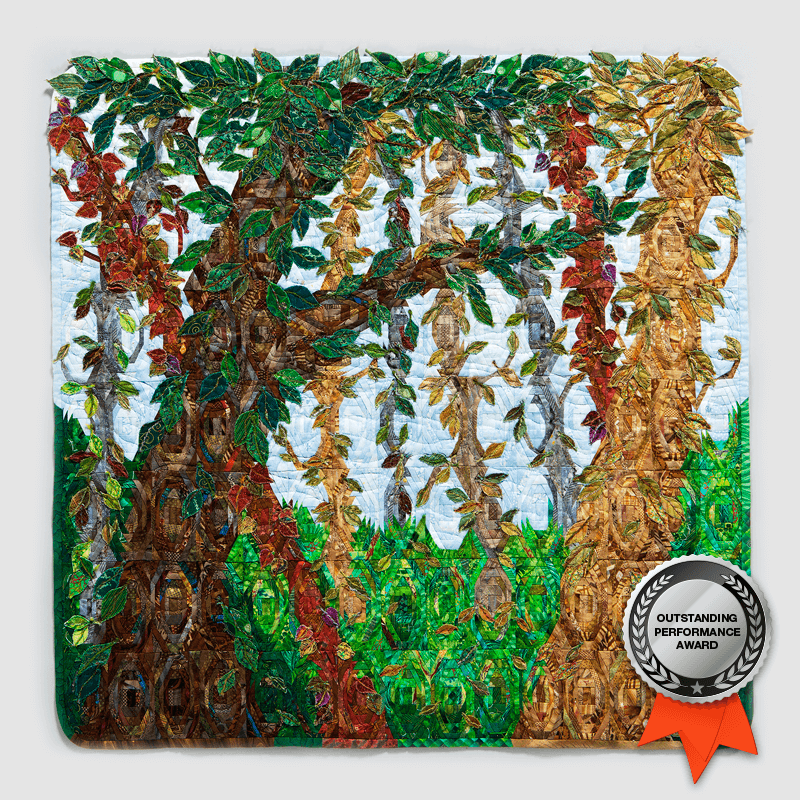 The 5 finalist quilts will be presented on the web site for a Fan Vote. 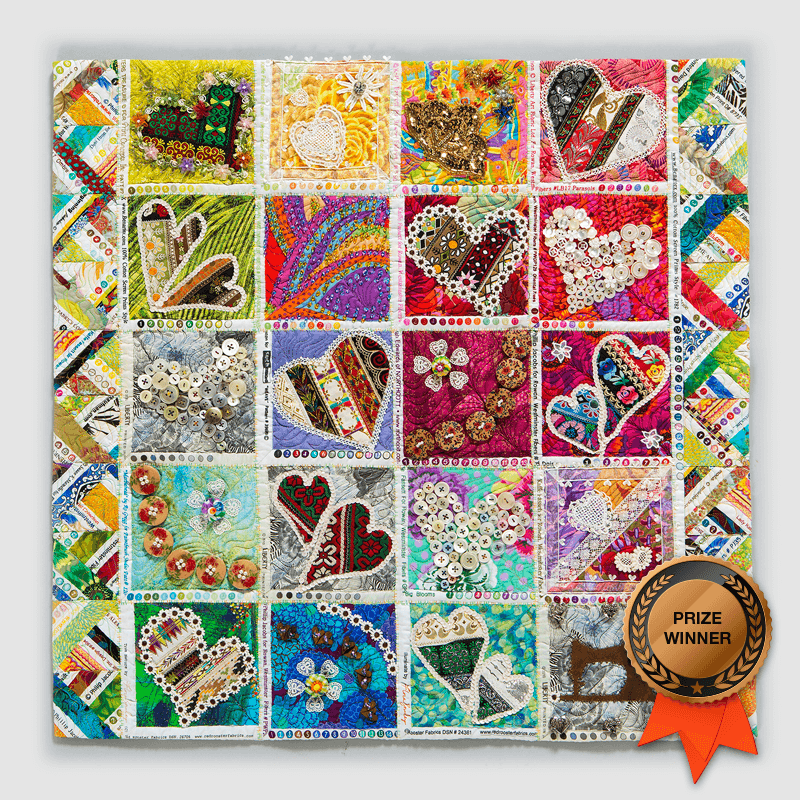 The winning Fan’s Choice quilt will be awarded R500. A lucky draw will take place where one lucky voter will win a mystery prize. 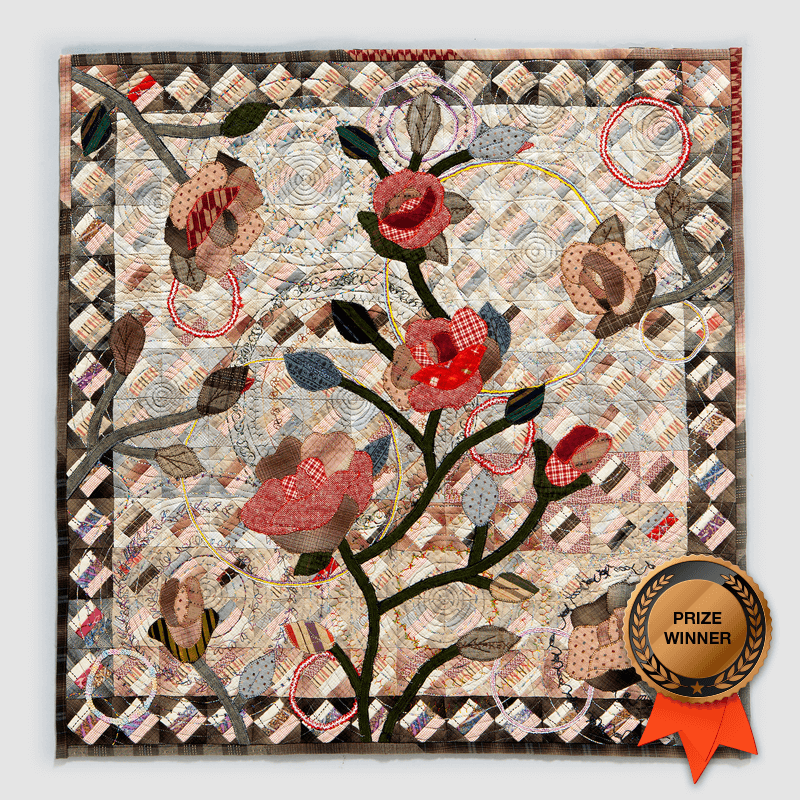 Congratulations to the winners and thank you to all the entrants of our first Brother South Africa Quilting Contest. 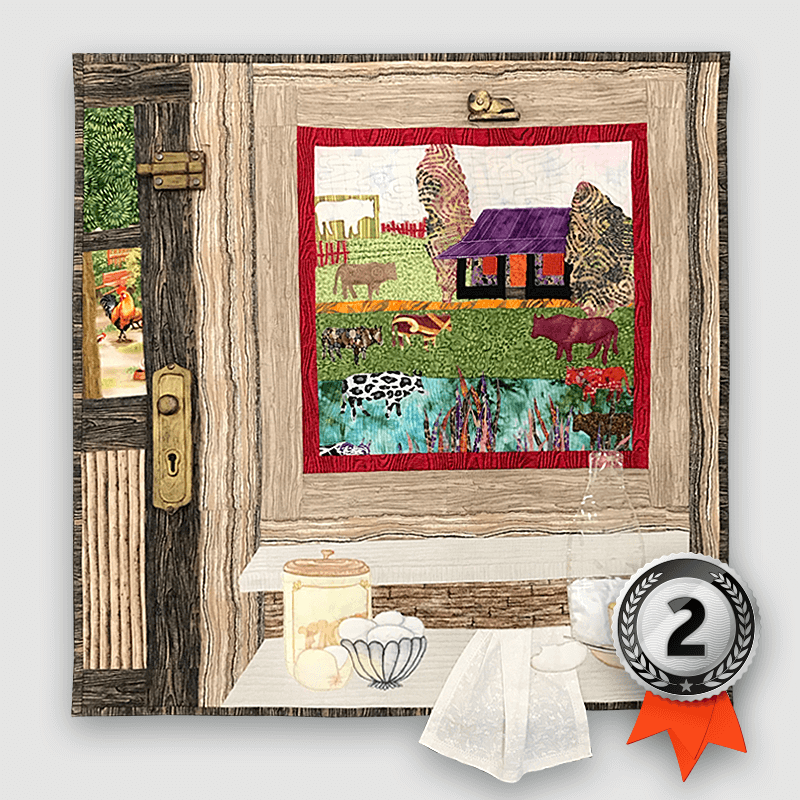 The high quality of the quilts submitted made the task of judging a tough one but we had the professionals on board and they know their quilts! Plus, a big thank you to all the voters who contributed their Fan Vote to the Contest. Here are our winners. It is a water colour quilt. It is my 1st water colour quilt. I just fell in love with the concept of water colouring with fabrics. My kit was bought from Whims in the USA. it took me 6 weeks to complete as the layout and learning to do the colours from dark to light to medium light to dark light and light medium to medium dark, to dark on the layout was quite challenging but with a rewarding satisfying result. Cast your Fan Vote here! Have your say and vote for your favourite finalist in the Brother South Africa 2018 Quilting Contest. The Fan Vote will be combined with the Judges result to give us our South African Winners. The Judges decision is final. My inspiration: My favourite things in life are family and family life. 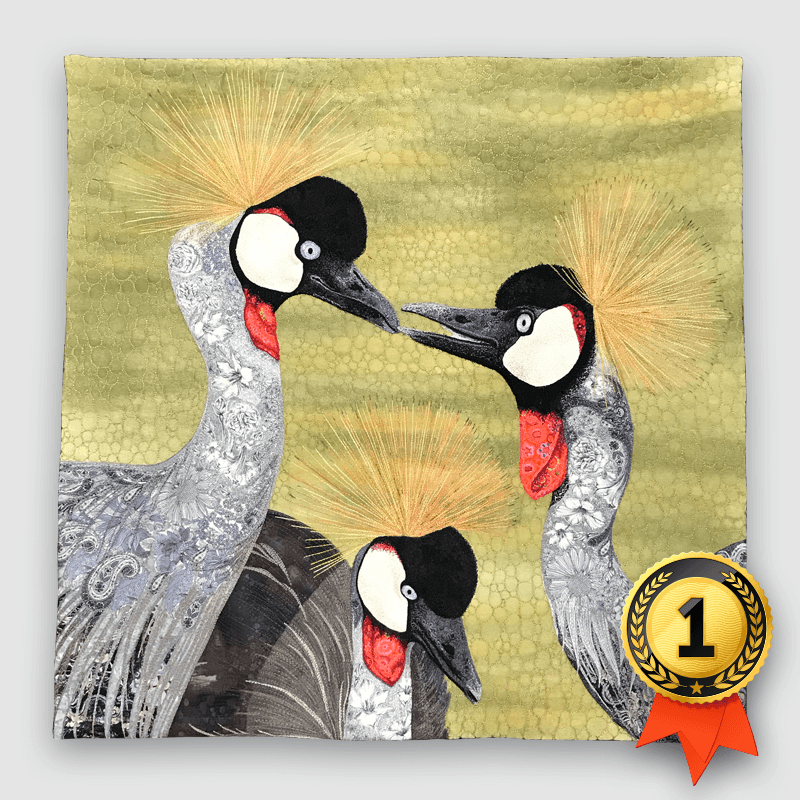 When I saw the photograph of the three grey crowned cranes by Johann Harmse, I immediately thought that it reminds me of family life. 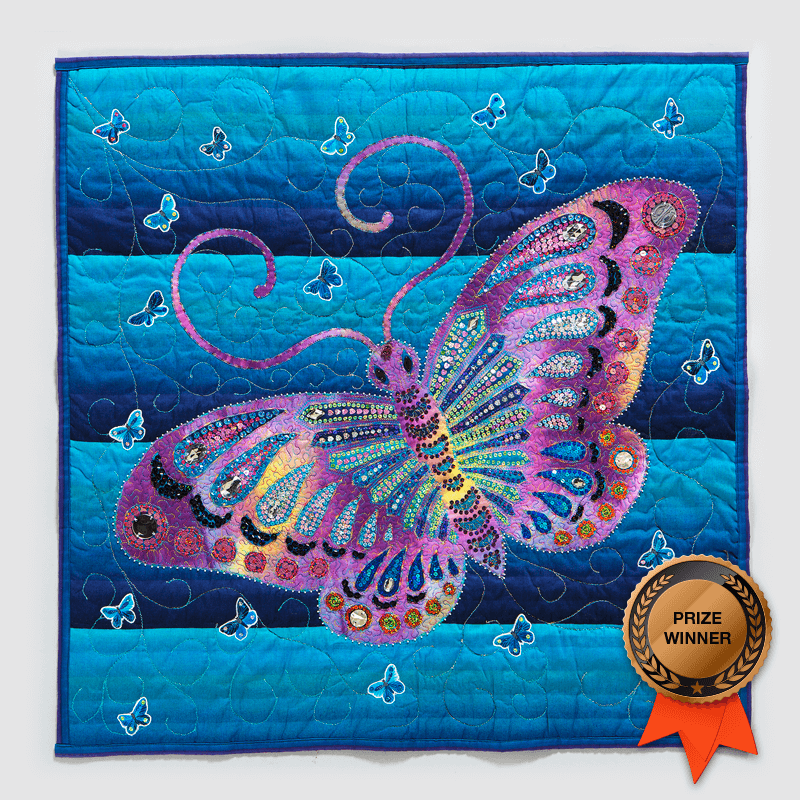 Each quilt entered requires a separate entry form and entry fee. Make sure your Entry Form and Proof of Payment is included in the package. You may send more than one quilt in the same package. Please ensure that EACH quilt has an entry form and proof of payment attached. Do not send your quilt to any other address other than Brother Head Office. Brother South Africa will not be liable for quilts that are shipped to the incorrect address. Winners will be announced in the first week of November. 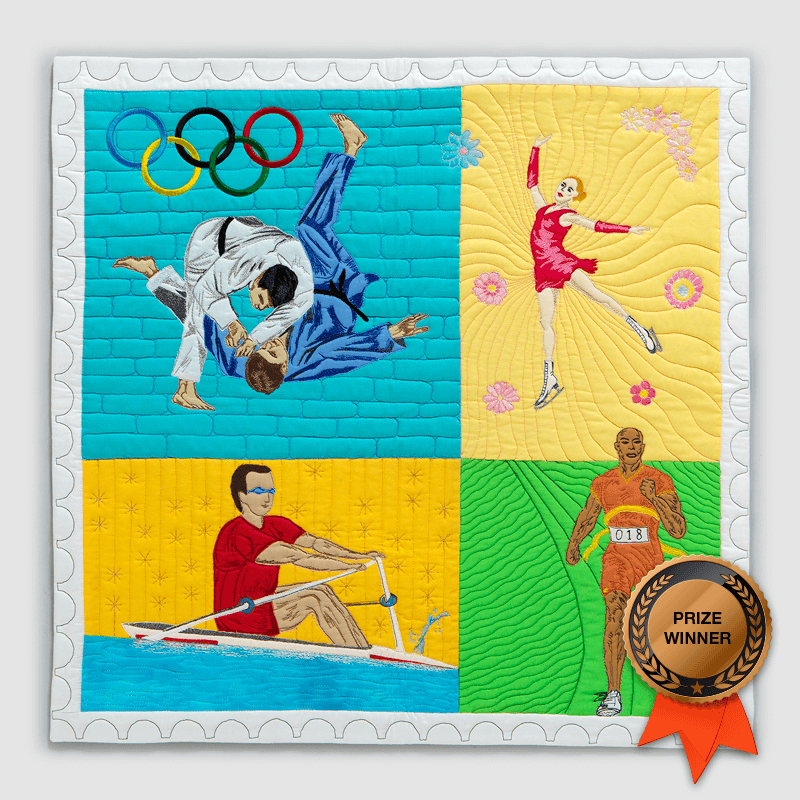 Entrants agree that the rights to display, publish and advertise winning quilts is retained by Brother Industries, LTD. In order to return your quilt, please ensure your contact details are clearly stated on your Entry Form as well as on your quilt.